It’s a bird, it’s a plane, it’s a… whale in the sky! 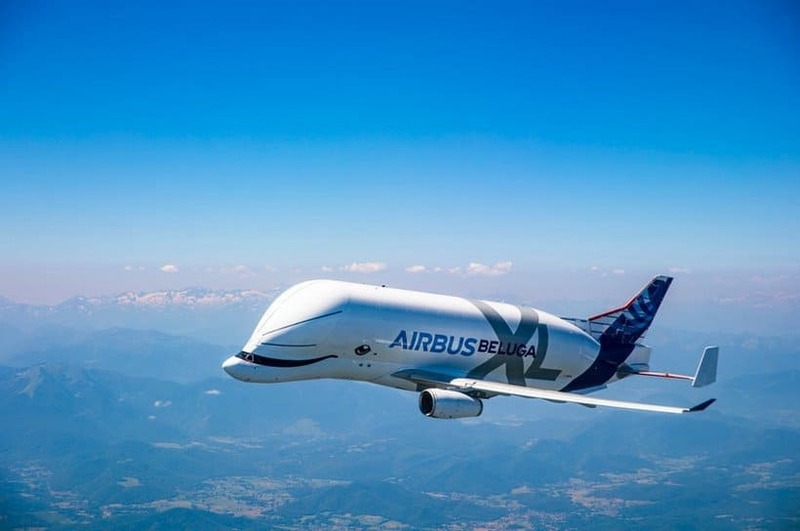 That’s exactly how the massive Beluga XL looks like and we totally love it! 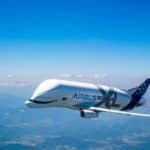 One of the most incredible airplanes developed by the French aircraft manufacturer Airbus, this huge cargo aircraft was specially designed to transport various sections of Airbus planes from the company’s suppliers around Europe to its assembly plants in France and Germany. 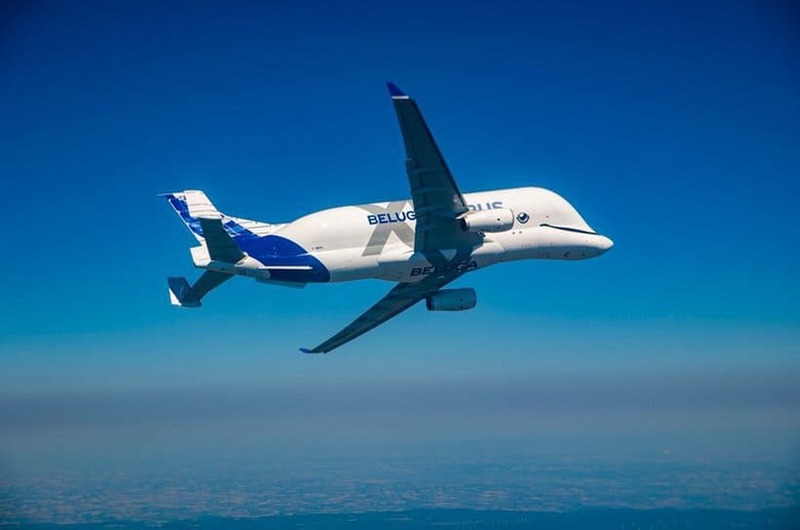 The strangely-shaped Beluga XL has recently completed its maiden flight and in the next 10 months it will go through many different flight tests to achieve its certification. 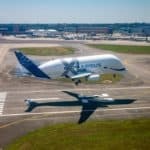 Then, Airbus plans to put the first Beluga XL into service sometime next year, with four other XL models planned to be built by 2023. 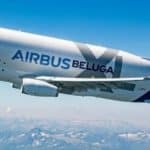 The Beluga XL is 63.1 meters long, 18.9-meters high, and it’s one of the largest aircrafts ever built. 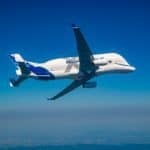 It features a large bubble-type airframe, with an 8-meter long enlarged upper fuselage and a spacious cargo bay that will have room for almost anything, This plane weighs 125 tonnes and will easily carry up to 53 tonnes in the hold, but only for 2,500 miles. Narrow carbon fiber wings, reinforced with polymer materials, deliver a wingspan of 60.3 meters, that’s good enough to keep this ‘whale’ stable and flying smooth at all times. Sure, the single vertical fin in the back, with twin horizontal stabilizers, and a pair of auxiliary vertical tailplane end-fins will also help with that. 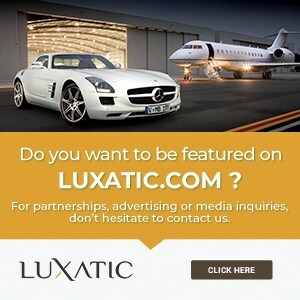 This is a workhorse, as cool and outrageous as it may look like, and if you’re a big plane buff you will surely love to see in action.